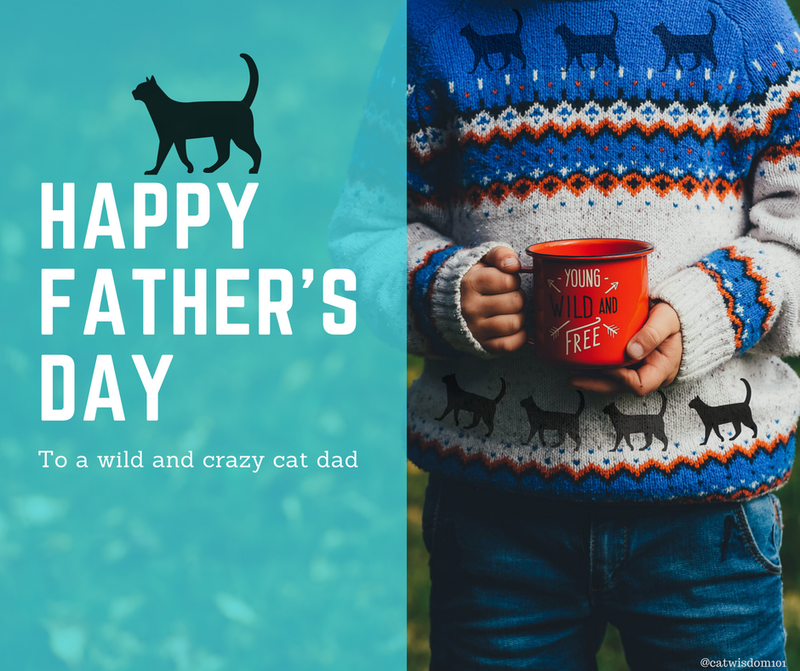 We Decode 5 Kinds Of Cat Dad Styles by Layla Morgan Wilde. Cat moms move over. There are more cat loving men than ever and we embrace all men who adopt and care for cats. 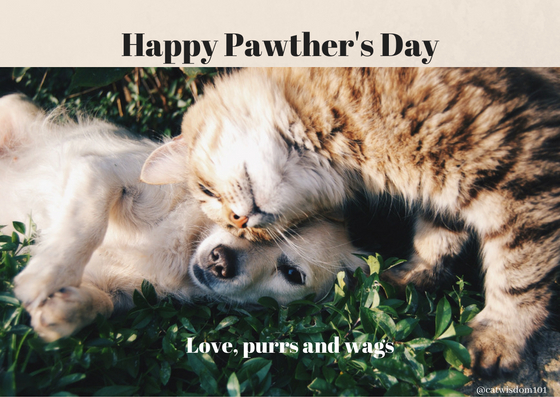 Any man who is a committed and loving care-giver deserves to celebrate Father’s Day whether their “baby” has two or four legs. Over the years, we’ve noticed distinct differences from quiet cat lovers to loudly obsessed. 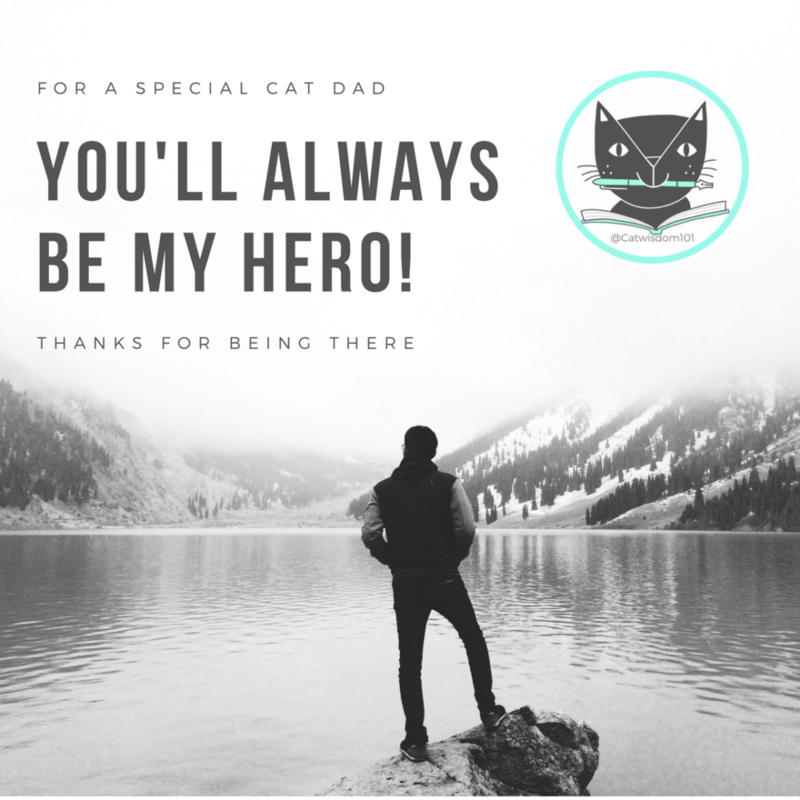 This Father’s Day, we created these fun cards to share. Pick the card which most fits the cat man in your life. Some styles can overlap and if you think we missed a style of cat dad, tell us in a comment below. 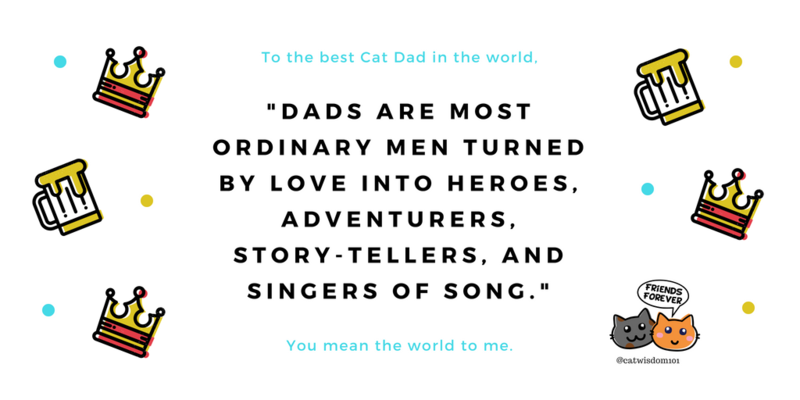 Which is your favorite cat dad, Father’s Day card? The Traditionalist. 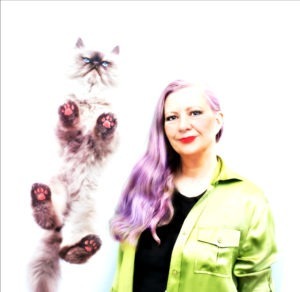 This is the tried and true cat lover without any fanfare. They’re older and have always loved cats. 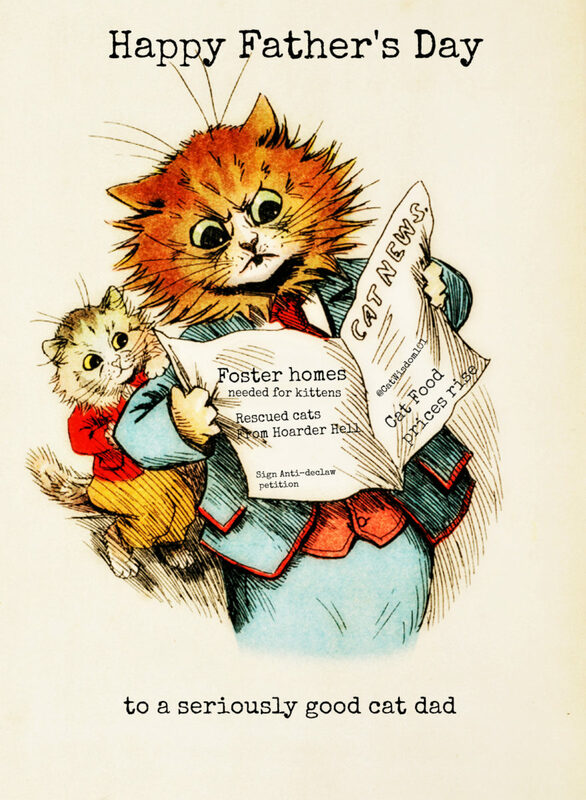 Chances are they enjoyed having pet cats in their childhood and/or adulthood. don’t make big deal about it. You won’t find them wearing t-shirts with cats on them or make overt gestures about being a cat dad. They would never call themselves a cat daddy. Their social media profile pic is not their cat or a selfie with their cat. In private, they will coo, give treats and belly rubs like any devoted cat dad. They know real men love cats. Actually, they all know that’s true but some cat men are more private. 2. The Newbie. This is usually a younger, first time cat owner of the Millennial age group or younger. They may have had dogs, other pets or no pets while growing up but feel ready to adopt a cat. The newbie is wants to learns about cat care, will watch educational cat videos and is social media and app savvy. Their style is modern and reflects an interest in clean design whether in cat products or decor. The ones who rally for a cause or choose to volunteer in animal shelters do so with passion and enthusiasm. They rock! 3. The Hipster. This cat dad is usually younger but there are older hipster cat daddies. They sport tattoos, creative hair, beards or mustaches and lean towards the arts. The hipster is the most vocal of cat dad advocates and will jump on cat-related causes. They are hip to the need to spay/neuter pets, to micro-chip and feed the best organic food possible. Often vegan, animal rights is close to their hearts. They aren’t ashamed to take selfies with their cat, rock the most ridiculous cat t-shirt, hat or commission a portrait of their kitty. 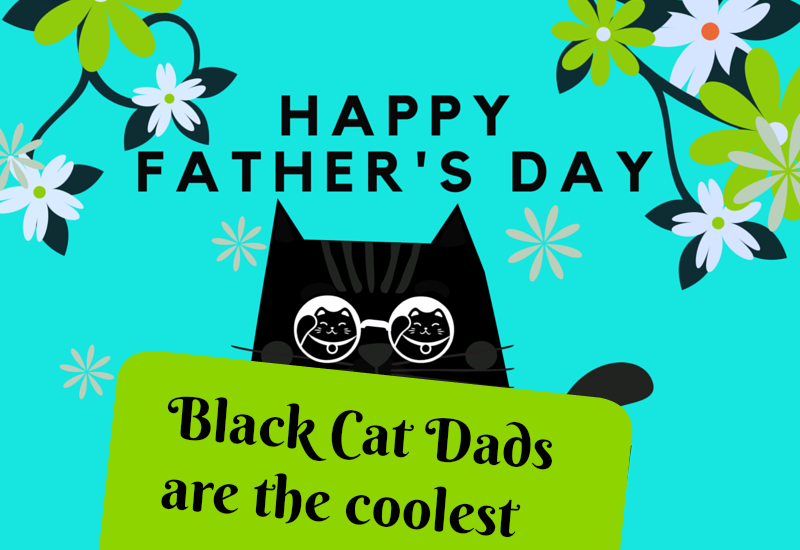 Needless to say we think black cat dads are cool. 4. The Hybrid. This cat dad loves cats and dogs. He may also fancy other pets from reptiles to birds. He loves animals and doesn’t favor one species over another. In his home, the cats are often cuddled up with the family dog next to an aquarium. He is doesn’t go out of his way to advertise his love of animals. He simply is an animal lover. It doesn’t bother him that there is dog and/or cat hair on his clothes, sofa, bed, car or whatever. 5. The Crazy Cat Man. You can easily spot him right away. His cat has an Instagram account and/or Facebook account. If he has a personal account, his cat(s) have more followers. Ditto on Twitter. His phone has more photos of his cat than his family. He can be of any age, race, religion, marital status or identify with any gender preference. He is crazy about cats and proud of it. He tends to bond strongly with one cat but often has two or more. He knows his limits and will do anything to provide for the well-being of his fur babies. What kind of cat dad is our cat daddy? 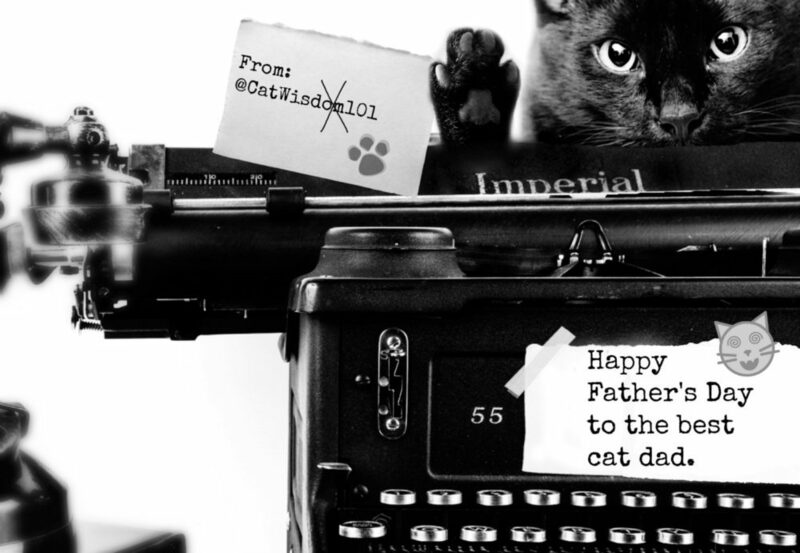 This old video or favorite cat dad day post from our archive sums it up best. 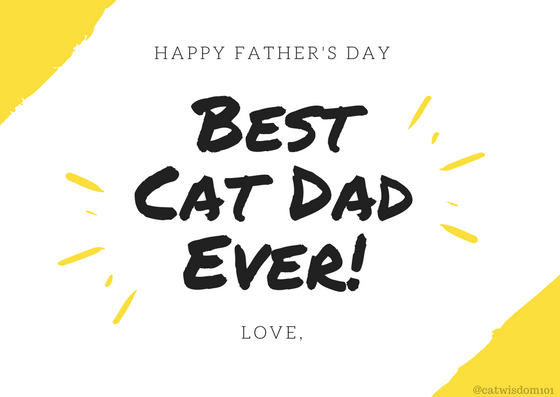 Happy Father’s Day, Pawther’s Day or Cat Dad Day! Our dad is a Traditionalist. And we love the belly rubs he gives us. Any Cat Daddy is the BEST!!! We love the profiles,they were all so cute. No matter the outward appearance of affection or style the inward is all about love and all cat daddies love their “babies”! 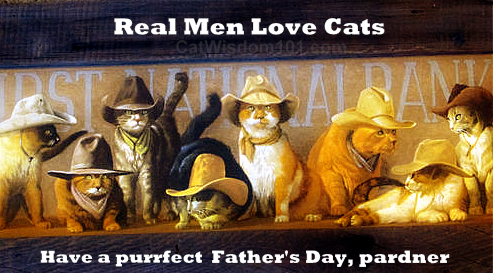 Happ Belated Cat Daddy Day to all of the strong, faithful, loving men that chose to love a cat. The Hubby calls himself a cat mama daddy! Now that’s a new one.Love it! Our Pawppy is either a hybrid or a traditionalist. Kind of boring, but we sure love him and he loves us back. He coos to Pipo and croons to Dalton. MOL! Gives chin scritches and belly rubs and so on…and feeds us! Thanks so much and for remembering Radish. These are awesome cards! I think there is something for every male human who loves cats. Happy Father’s Day to Dad Joe! I love that. Ched says Meow! Lovely little film. Thanks so much for sharing it, Layla. One requirement I had for a BF – must.love. cats. So hubs does love cats. 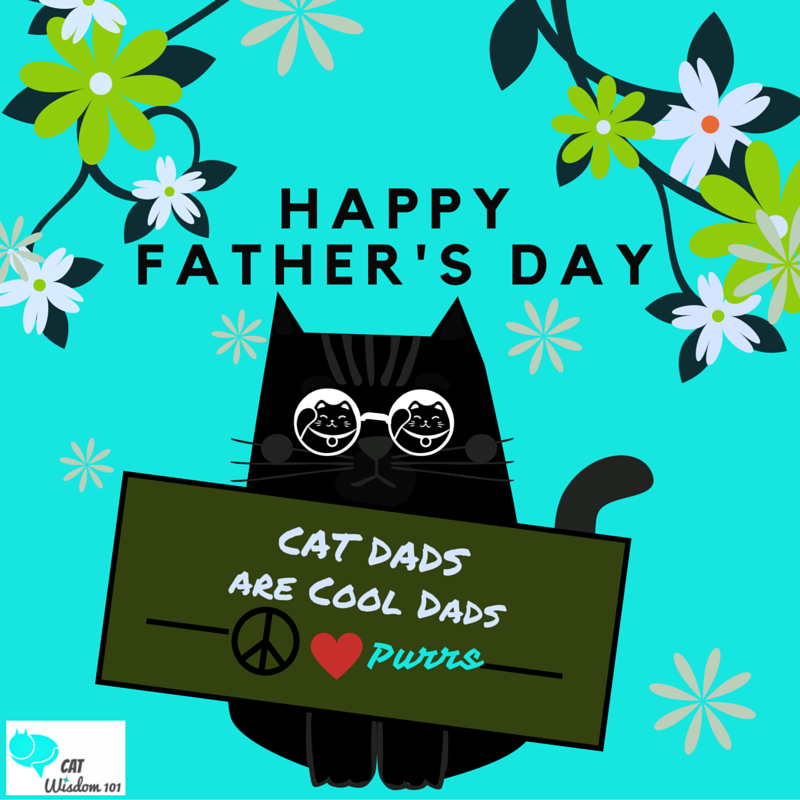 Happy Father’s Day to all cat dads! I would have chosen something along the lines of the 1st one for Ivor from Eric and Flynn. We won’t be going to the Cat Fest as we will be away on holiday. Now I have managed to get travel insurance after being turned down for the last year by every company I tried, we are taking as many holidays as we can while we are still able to.